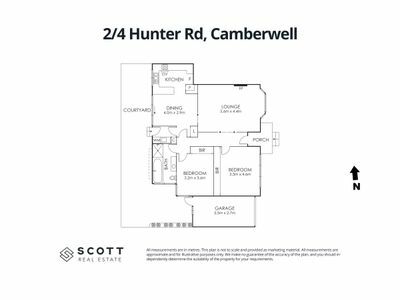 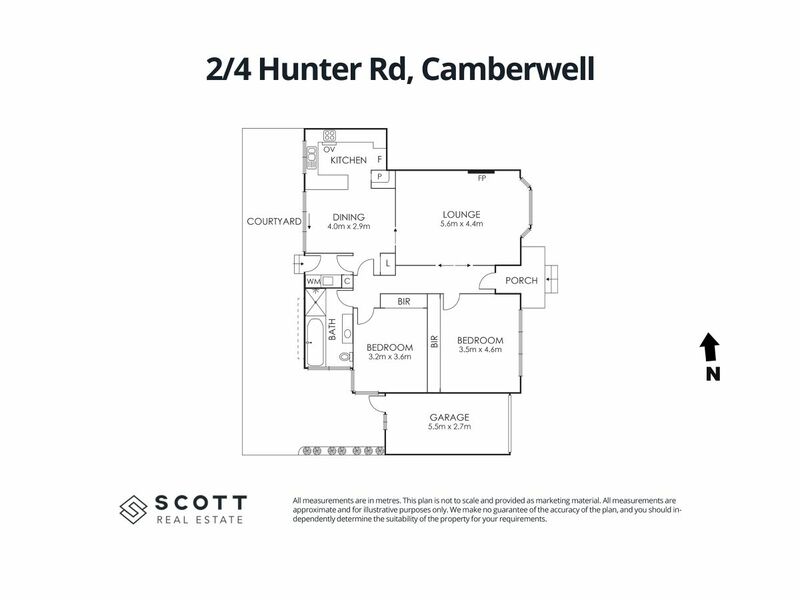 Situated in a most sought-after section of Camberwell this single level unit being one of only three is sure to attract both the downsizer and investor alike with its spacious floorplan, outdoor area and quality construction. 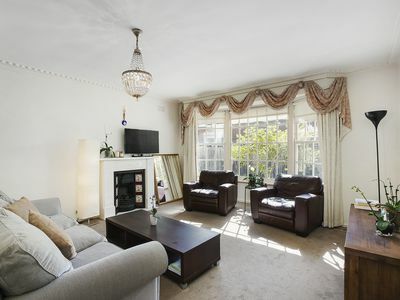 Two large sized bedrooms both with Built in Robes, ample sized lounge & dining with bay window and ornate fireplace off a well-appointed kitchen with gas cooking and dishwasher and meals area, large family bathroom, north facing courtyard and entertaining area with direct access to the single remote-controlled garage, full laundry and gas central ducted heating. 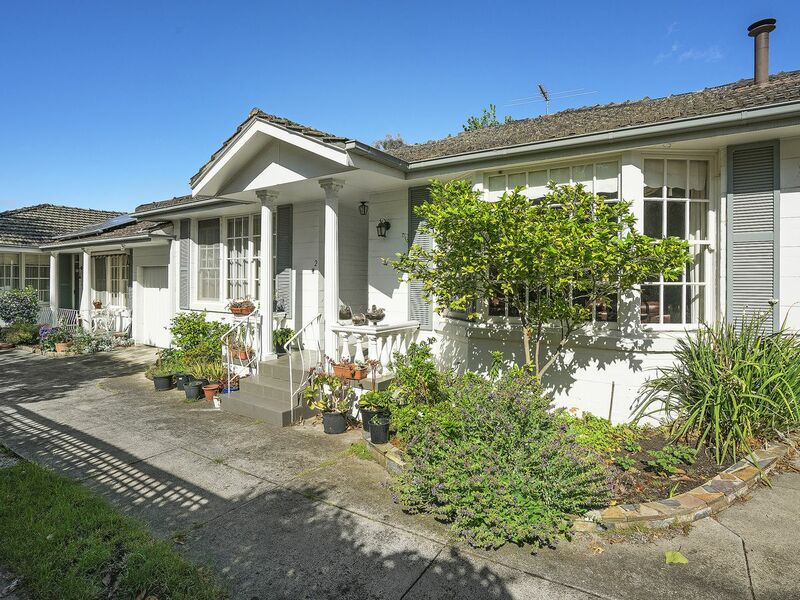 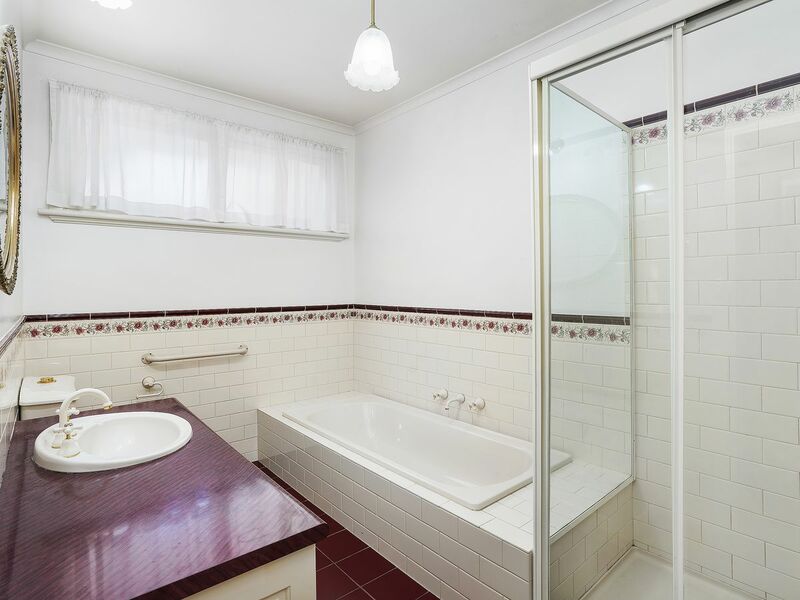 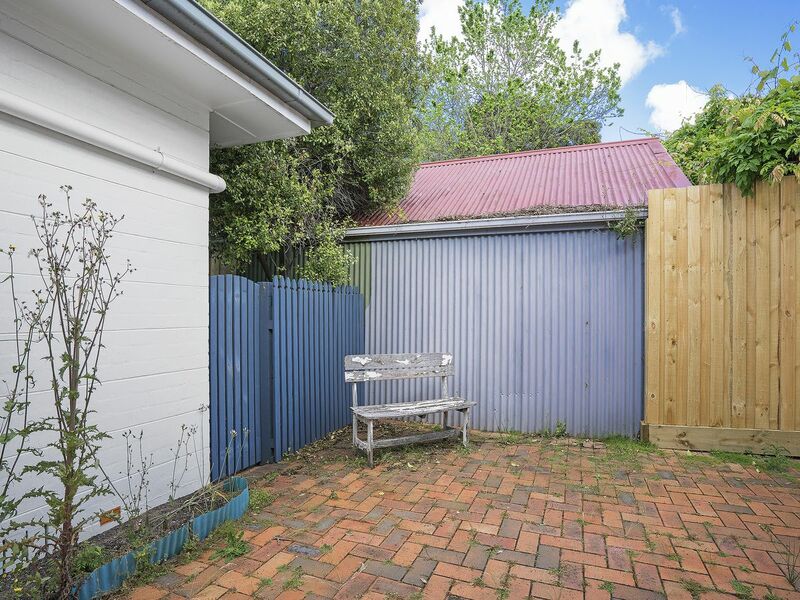 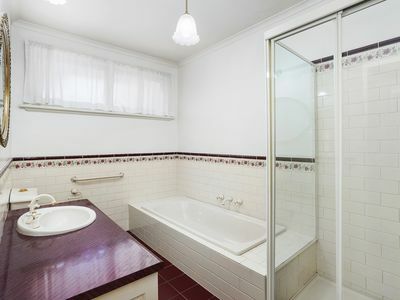 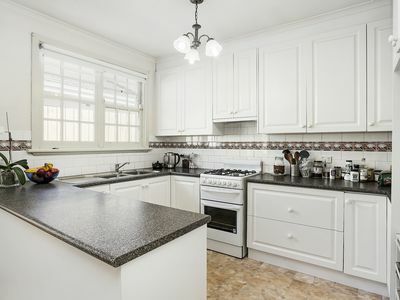 A short distance from the intersection of Riversdale and Wattle Valley Road, this property sits in a quiet, tree lined street, has the tram to the City and Wattle Park just a short walk away and both Willison and Hartwell Train Stations less than a five-minute drive. 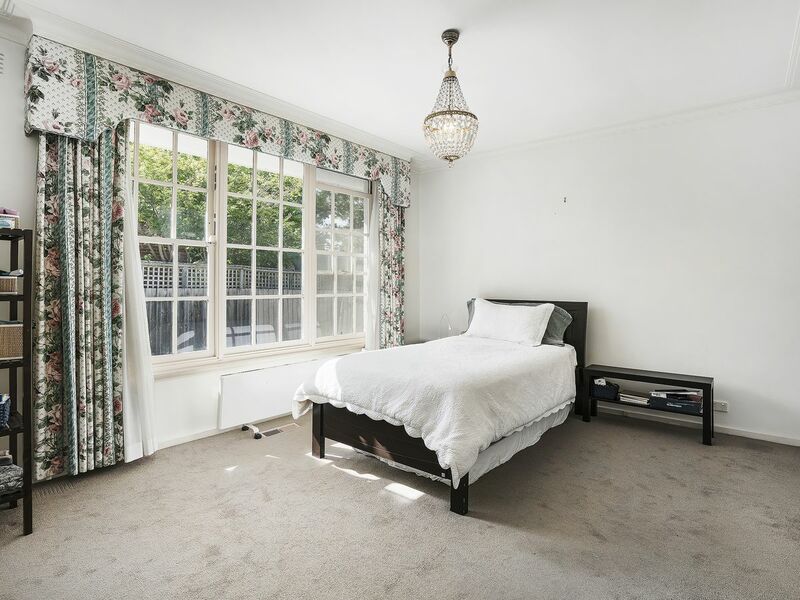 The middle Camberwell strip shopping centre, both private and public schools, parks & gardens, cafes, restaurants are all in abundance providing great amenity to the occupier of this property. 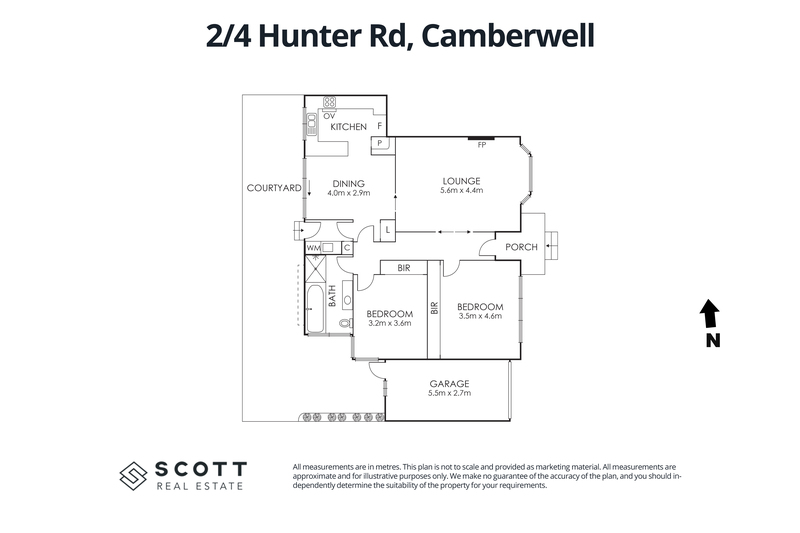 Currently leased on a periodic tenancy (month to month) for $2,237.79 per calendar month.